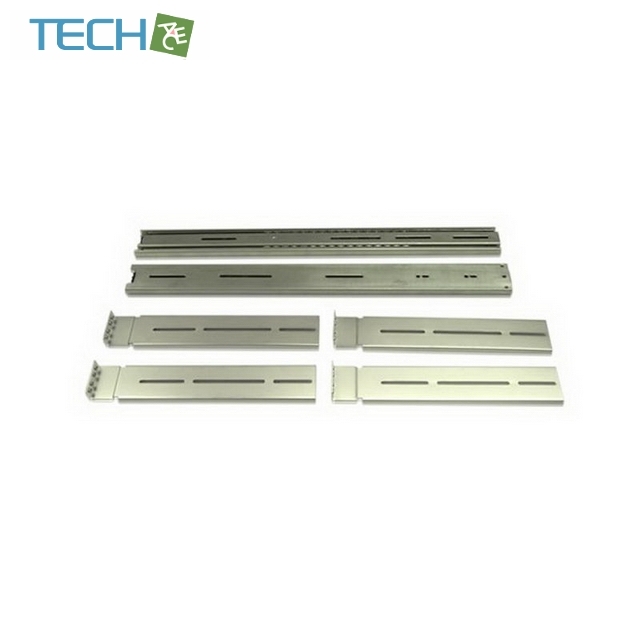 The TC-Rail20 is a ball bearing sliding rails built from SECC steel. The rail is built to last and can hold system weight up to 85 lbs. 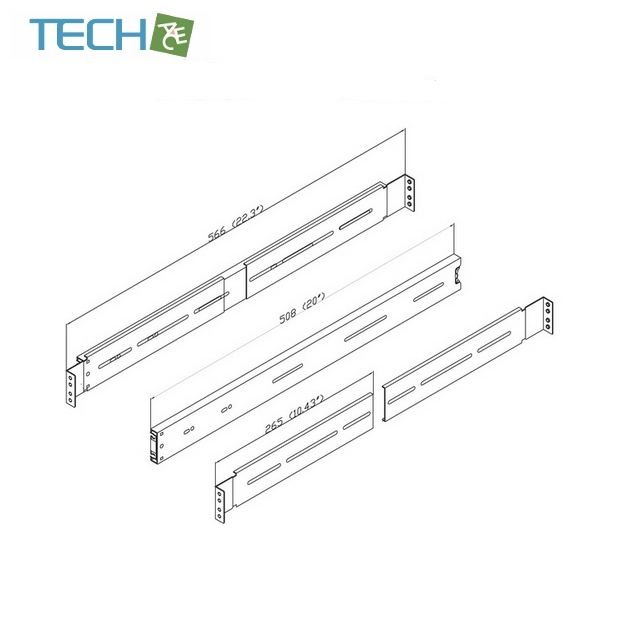 Increase your accessibility to your rack-mount server with this easy to install rack-mount sliding rails. Compatible to all iSG and iStarUSA chassis and most 3rd Party chassis! Supported Chassis Depth up to 23"
iStarUSA RP-RAIL-20-1U - Rail Kit for 1U chassis and 20"